When designing a restaurant there are countless important decisions during the process. Most of the time the customer is never going to see your kitchen equipment or know what range top cooked their splendid meal. 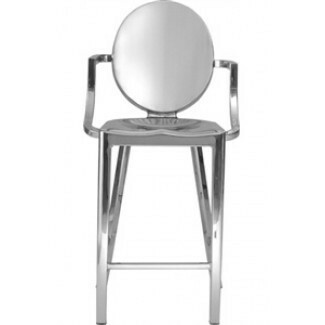 They will, however, surely take notice of your décor and furniture. Design is as important an aesthetic as what goes on the plate, and the best experience for the customer comes when the two are in step and support the restaurateur’s vision. 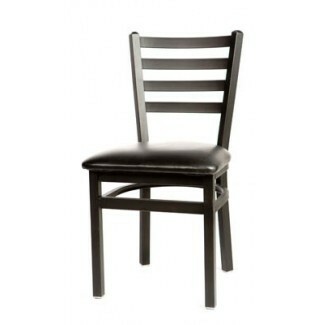 To this end, RestaurantFurniture.com is here to help you choose the right furniture for you and your vision. We have one of the largest selections available at a single website and we back what we sell with a minimum one year commercial-use guarantee. 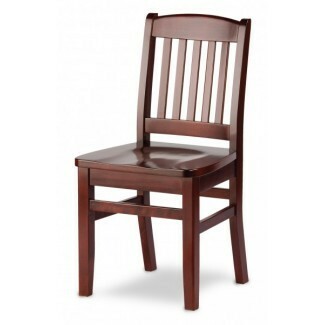 All the furniture sold on our website is commercial rated for a minimum of 250 lb. 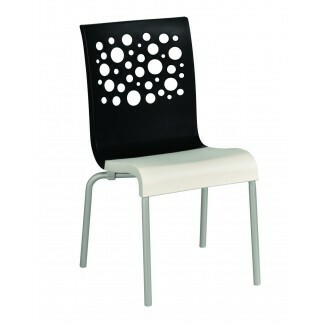 to ensure that the products we offer are of a uniform contract quality. 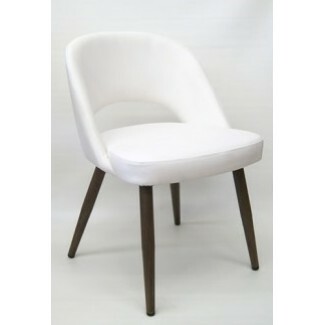 The online marketplace has made it very simple for other sellers to offer B or C quality furniture, imported from overseas, and sold in the same popular styles seen on this site. 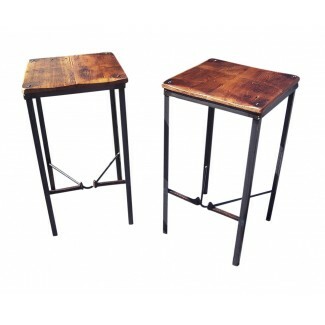 We have all noticed the effect of lower prices and lower quality on performance: nicked, chipped, wobbly and worn chairs, cracked and faded vinyl seating, frayed fabric and scratched table tops to name just a few. What do you want your business to look like when you are finally in the black? 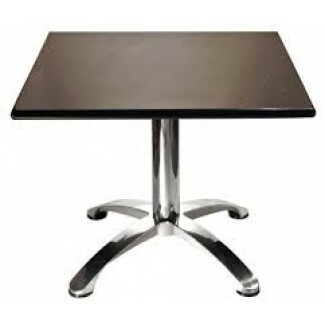 At RestaurantFurniture.com we know that your success is our success and that is why when choosing your furniture, our obligation is to you and your business. 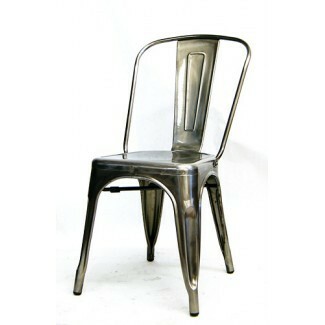 There is an extensive selection of restaurant tables and chairs, along with bar tables and bar stools, to view and consider. 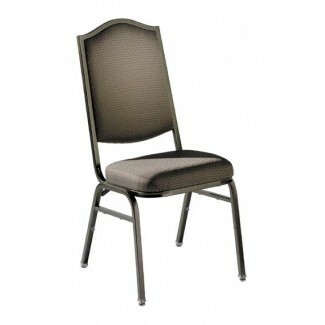 We also offer custom upholstered dining chairs - many of them stackable - along with restaurant booths and banquette wall seating. 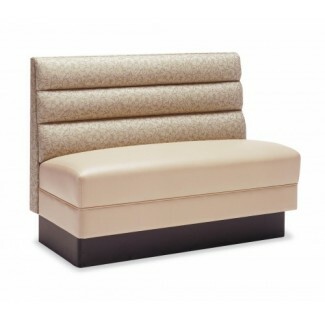 Mix and match tops and bases to create the look you want, in the color and finish options that best suit your décor. 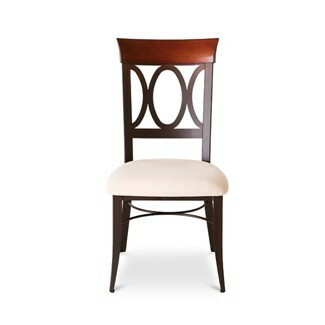 Remember that much of our furniture is made to order and custom finishes are often possible. To help organize your selections we offer a “My Project Planner” feature where individual products can be viewed side by side. 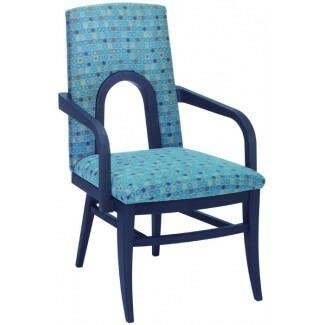 Are you looking for hospitality and assisted living furniture, lounge chairs or sofas or love seats? 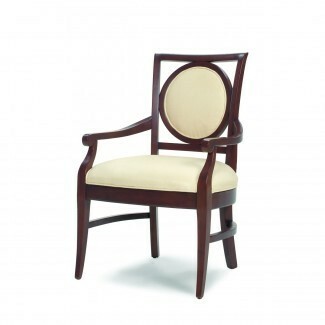 From American made to Italian furniture we offer the best in the marketplace to you and your designers. 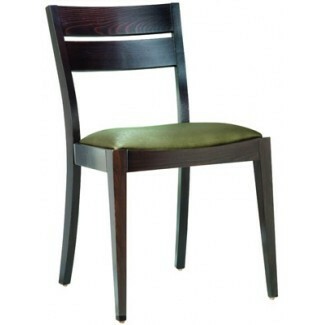 Take a look and discover RestaurantFurniture.com as the one place for all your indoor contract grade furniture needs. Our sales team is here to help you stay within your budget, within your time frame for opening or remodel, and to ensure that you’re 100% happy.